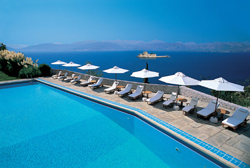 Welcome to Nafplia Palace Hotel and Villas where modern luxury meets the ancient history. 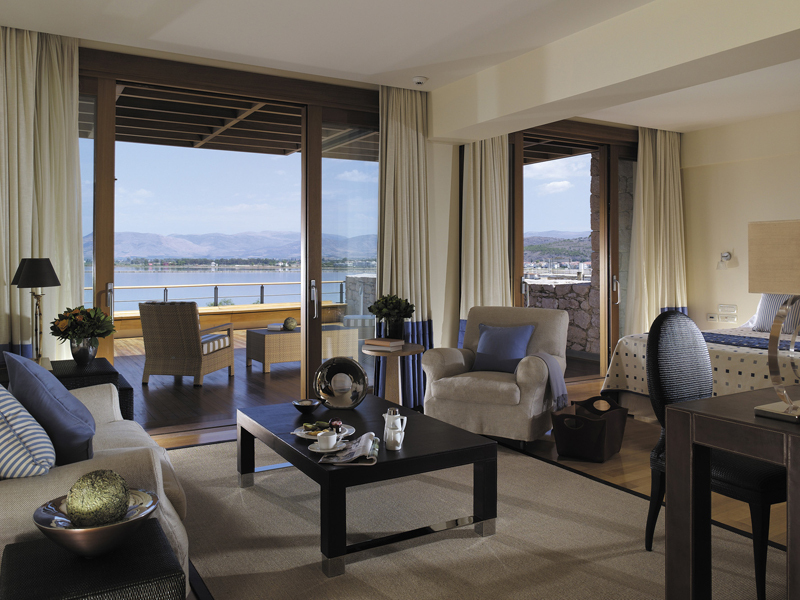 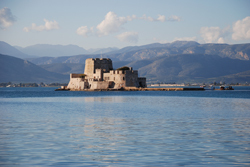 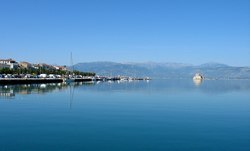 With view to the Argolic Bay, to the old town of Nafplio and opposite the venetian walls of Palamidi, this luxurious block offers a great opportunity for a unique and unforgettable stay. 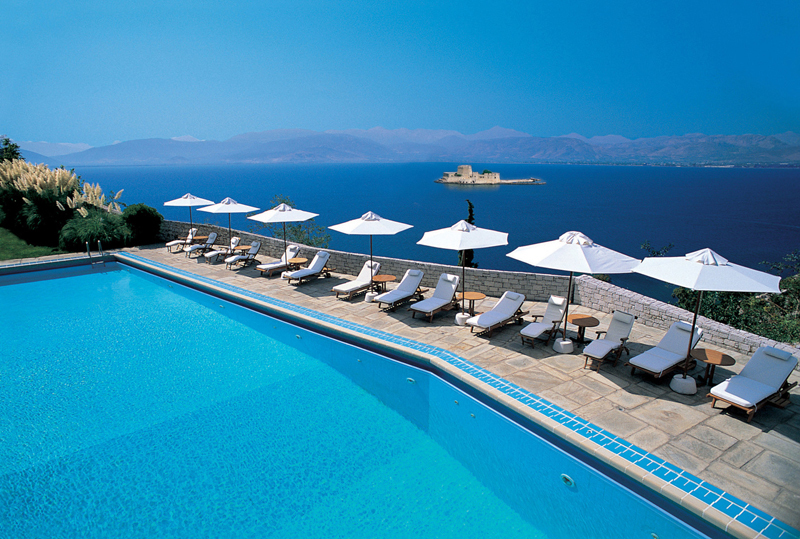 Nafplia Palace has 51 rooms and 33 independent villas breathing simple elegance and style. 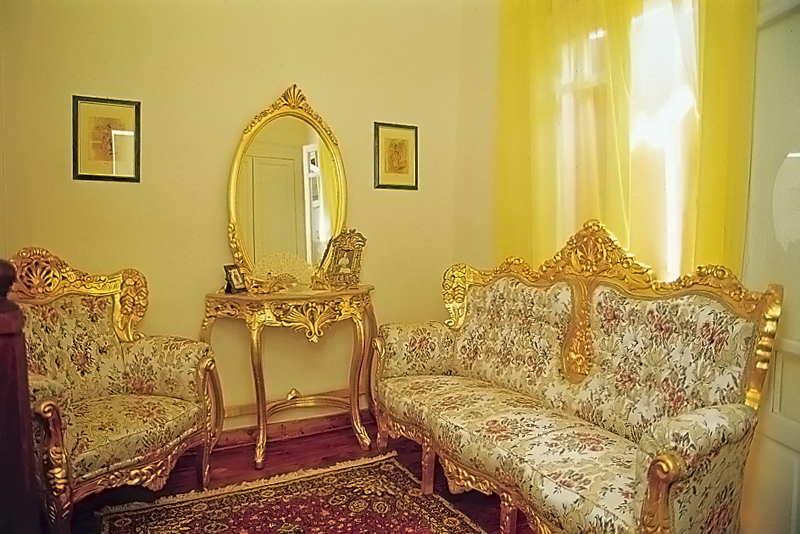 They are divided in 4 categories, each with its own unique caracteristics. 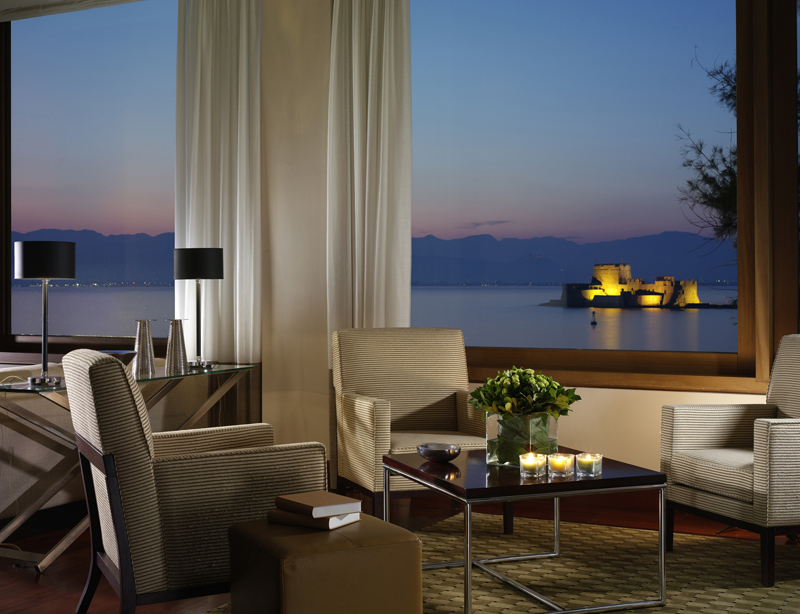 From the comfortable rooms of Comfort Club with private balcony and unique panoramic view to the little Bourtzi island up to Platinum Club with the spacious luxurious villas of two rooms with private swimming pool. 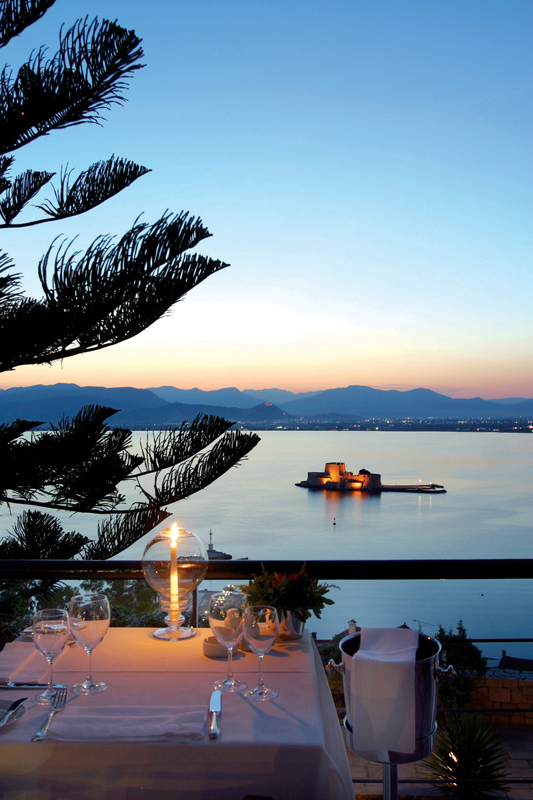 Amphitryon Hotel ranks in the top of the list of boutique hotels in Greece. 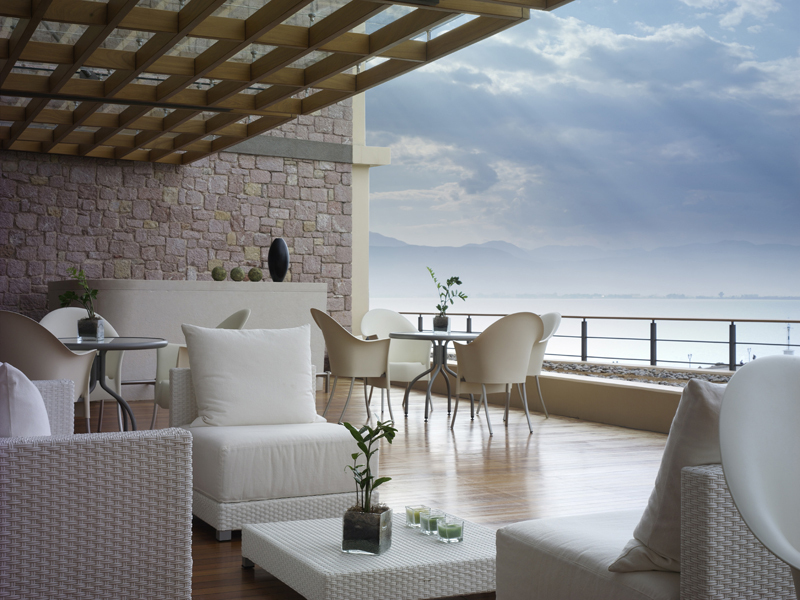 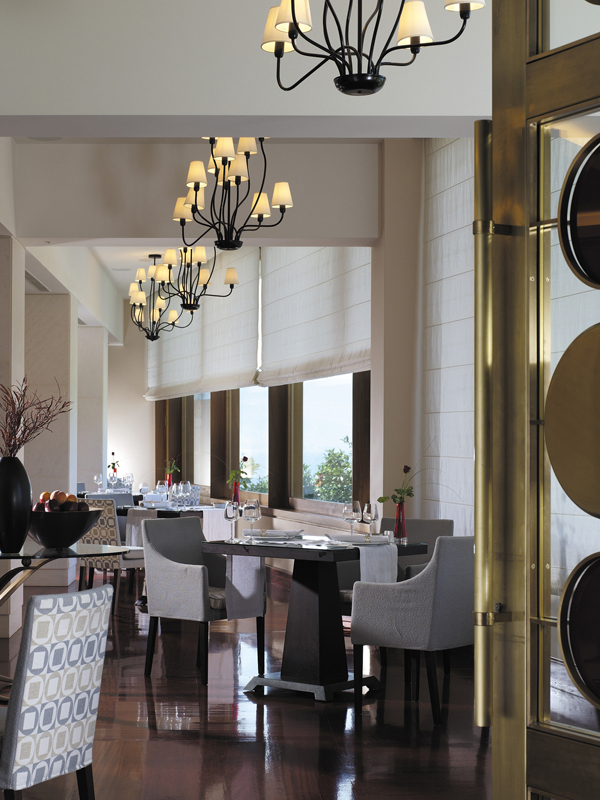 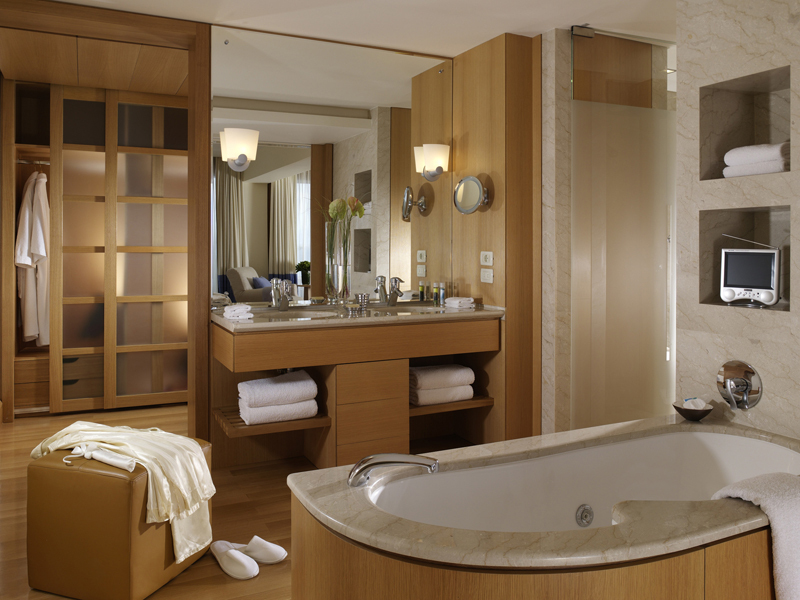 Its main characteristic is luxury in every little detail, its positive and warm air that all its guests feel. 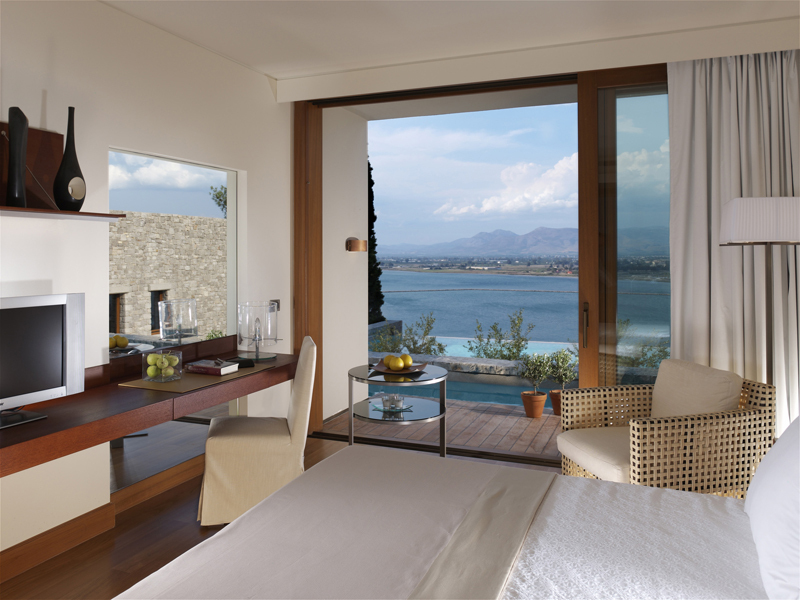 With view to the blue sea and the picturesque Bourtzi, every demanding client is excited by its 42 luxurious rooms and the 3 suites. 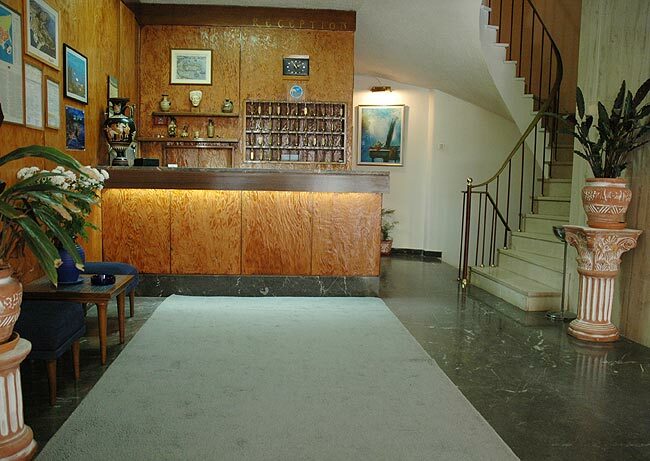 Air condition, satellite TV 17’’ or 32’’, CD-DVD player, internet access, professional office equipment (optional), mattress, control panel for adjusting lights and curtains, marble bathrooms, famous cosmetics, gentle bathing wraps and slippers, safe and mini bar. 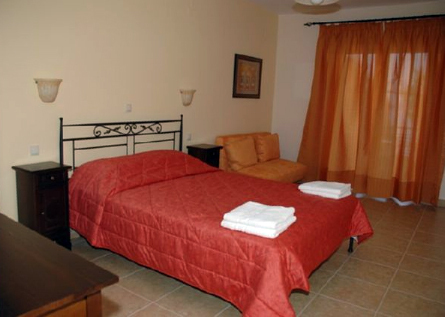 Pension Anapli was designed to cover the needs of the most demanding guests, who arrive for professional reasons or for entertainment. 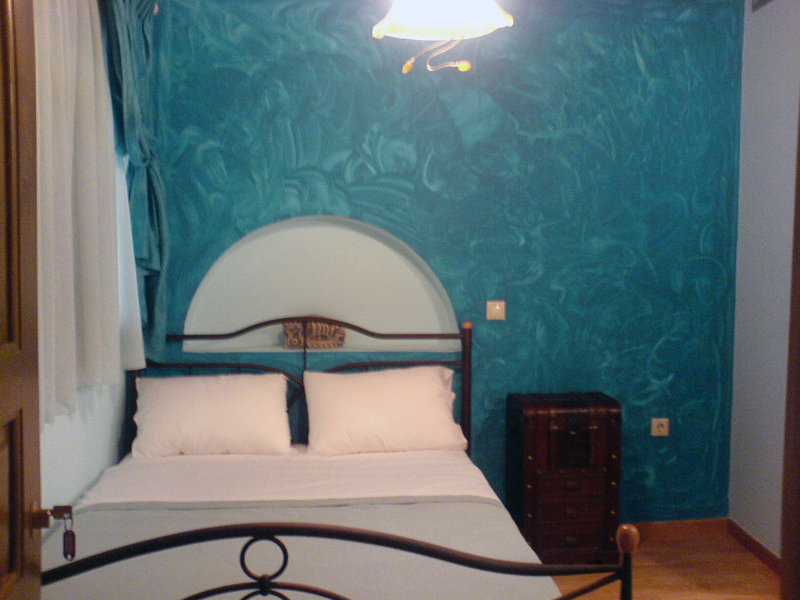 Air condition, plasma TV, hydro massage, telephone, hair drier, fridge and internet. 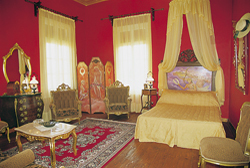 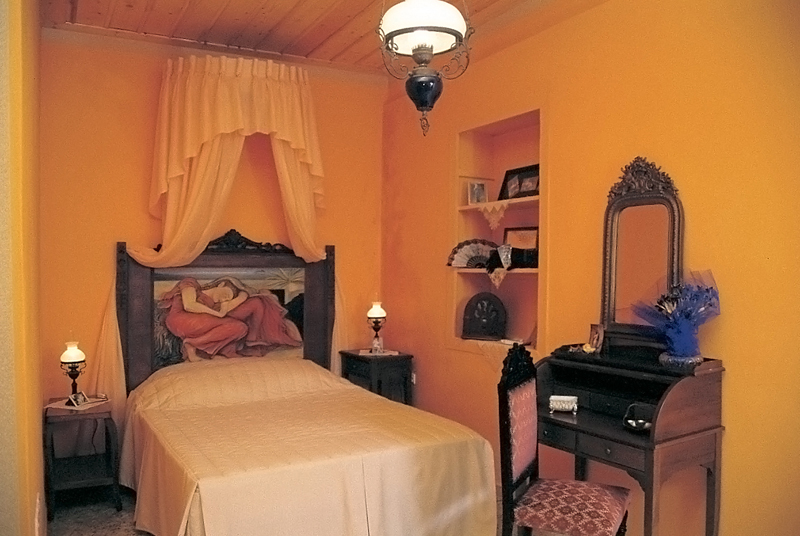 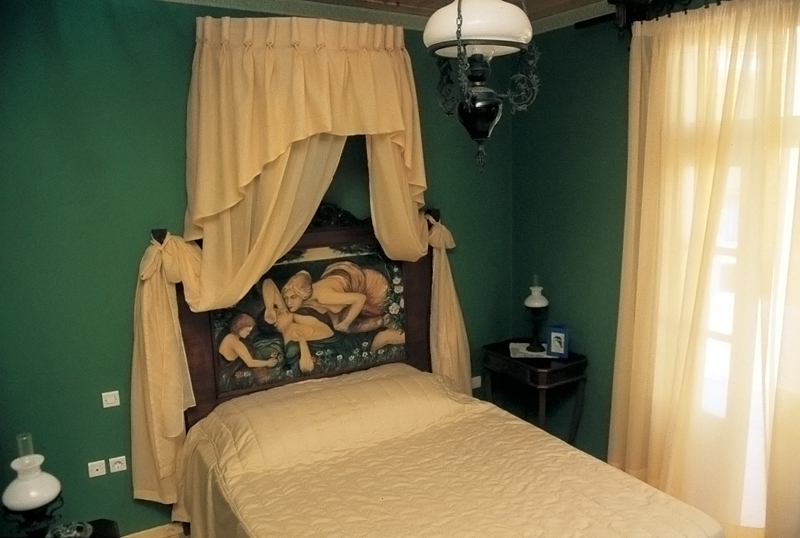 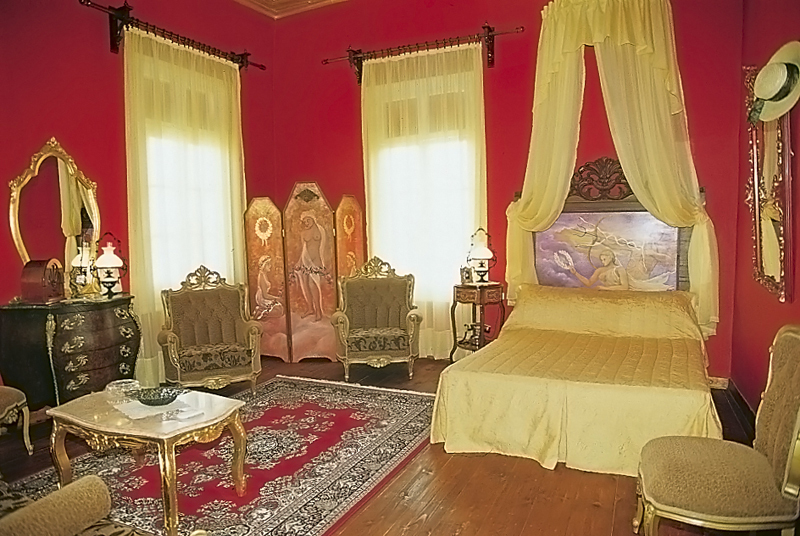 Hotel Ilion has 10 suites and 5 studios decorated in a unique renaissance style. 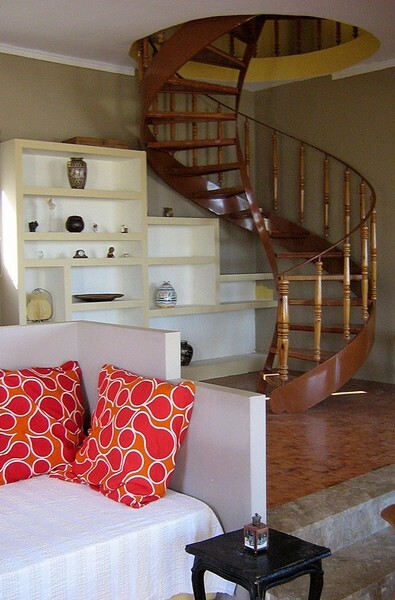 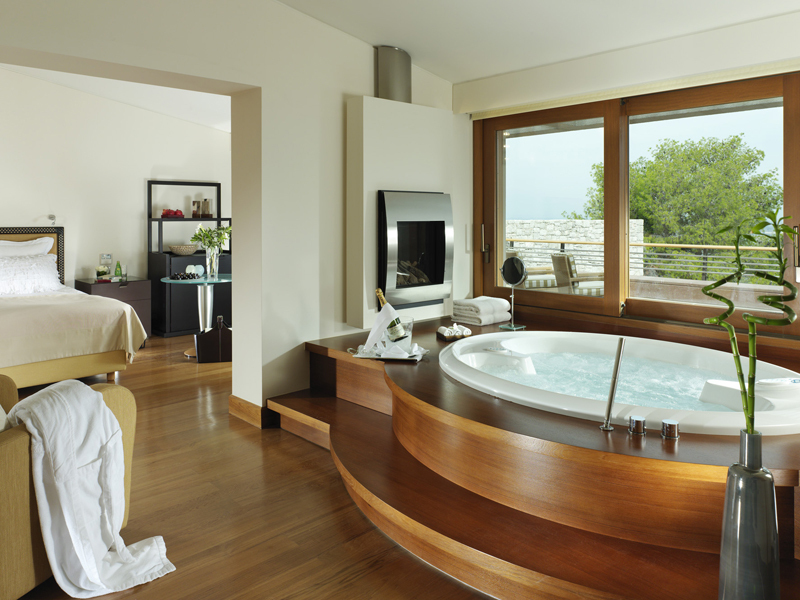 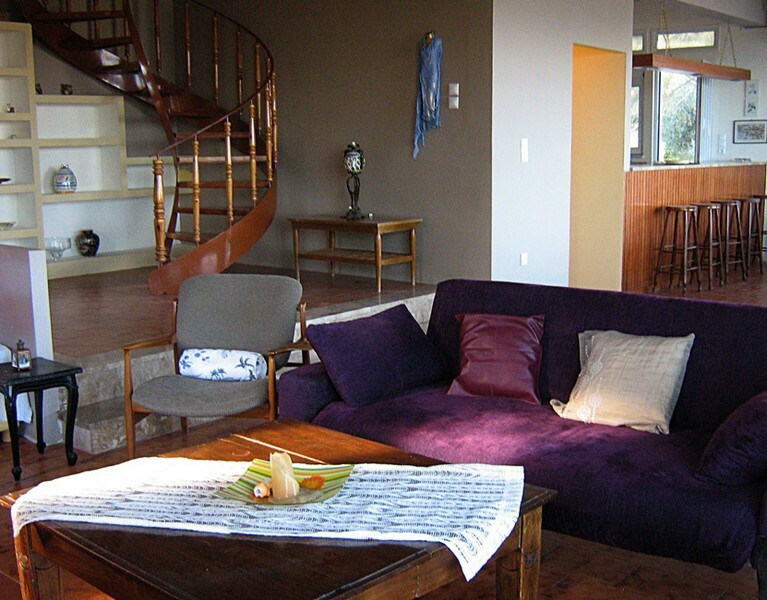 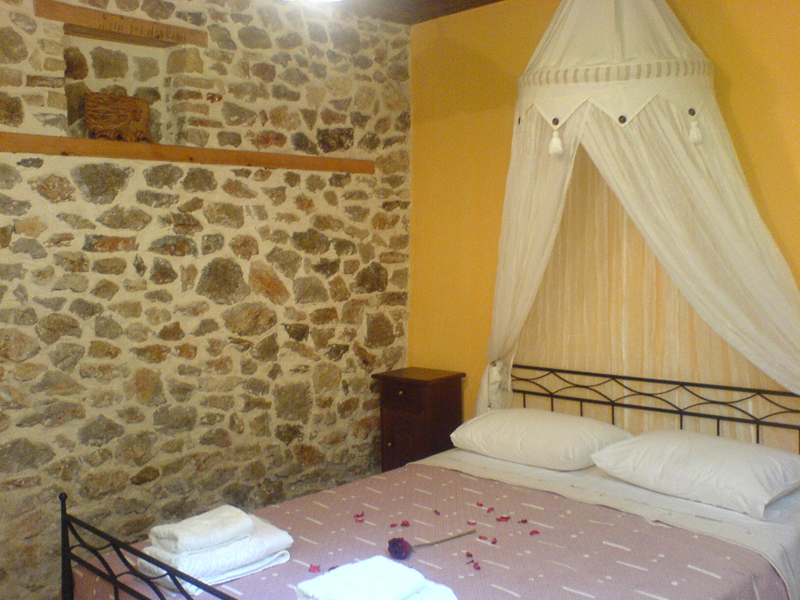 Comforts: Air condition, satellite TV, radio, telephone, books, private Jacuzzi – spa with therapeutically character. 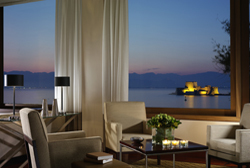 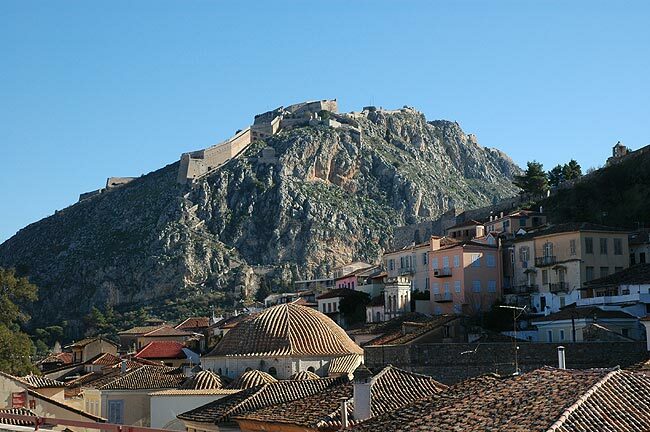 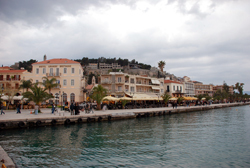 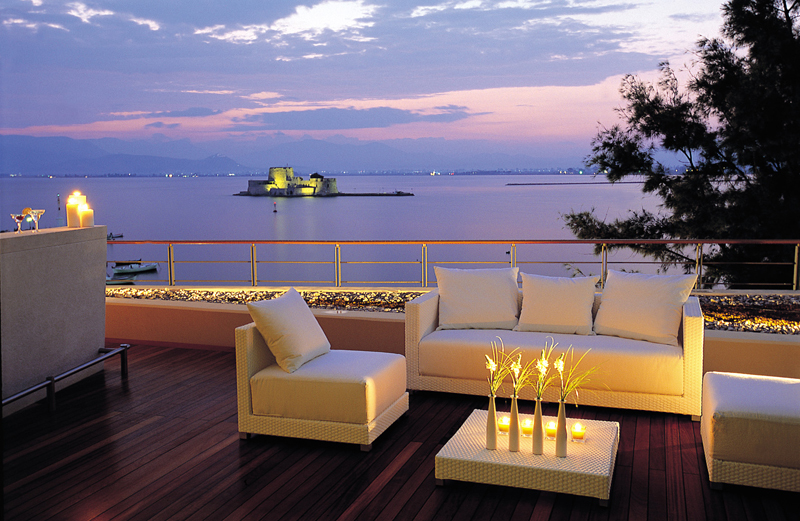 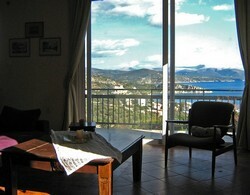 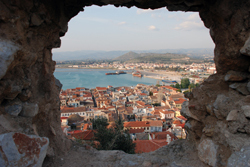 Located in the heart of Nafplion having great view. 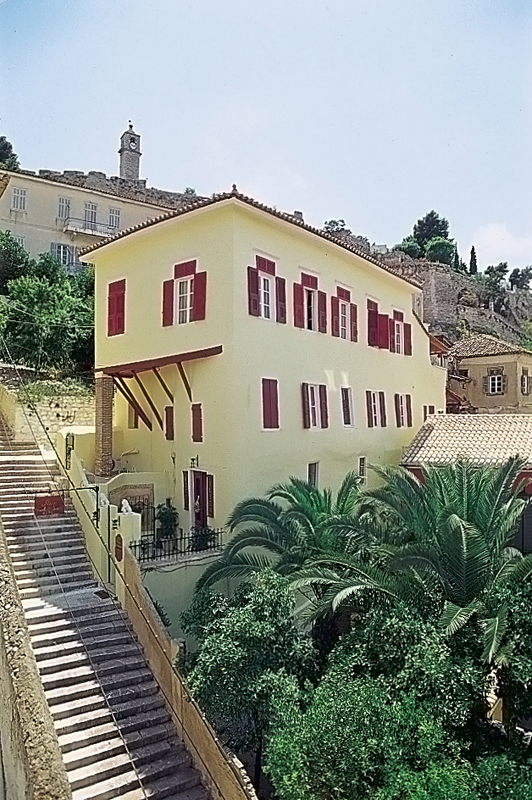 Villa Manuel ideal for wonderful family holidays, just 10 km away from Nafplion, offers visitors the chance to enjoy their stay in a tranquil environment and admire the enchanting landscape. 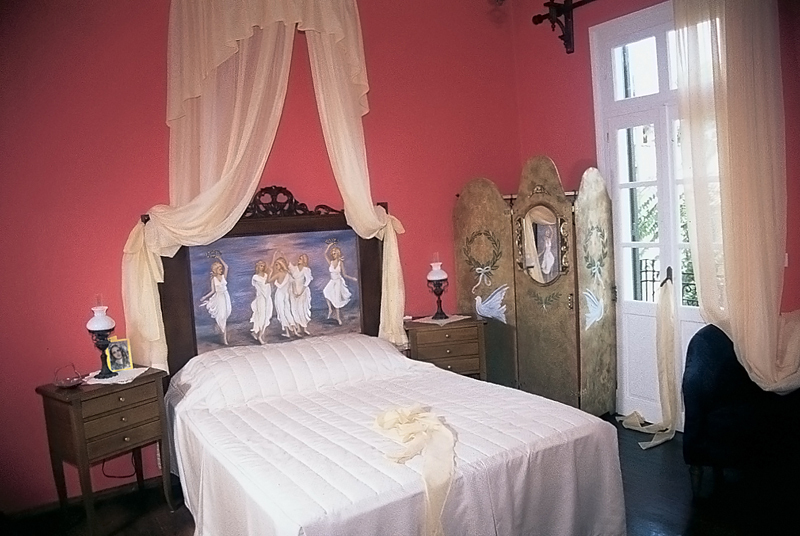 Villa Manuel, allows visitors to choose among walks through the picturesque streets of Tolo, visits to historical monuments, including the theatre of Ancient Epidaure, and excursions to nearby beaches. 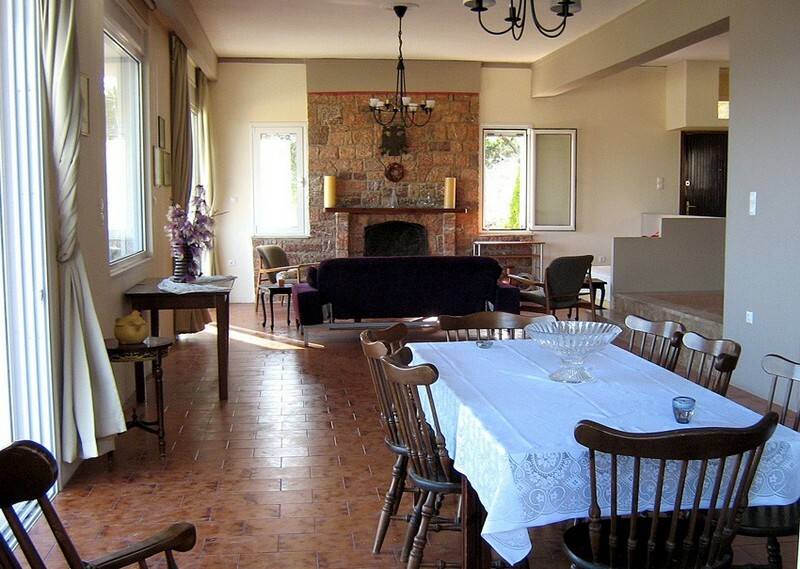 Villa Manuel is a 200m2 maisonette full furnished and equipped, surrounded by a huge garden and can provide rooms for both couples and families. 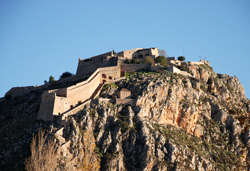 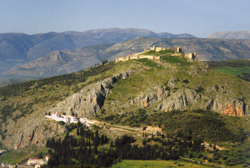 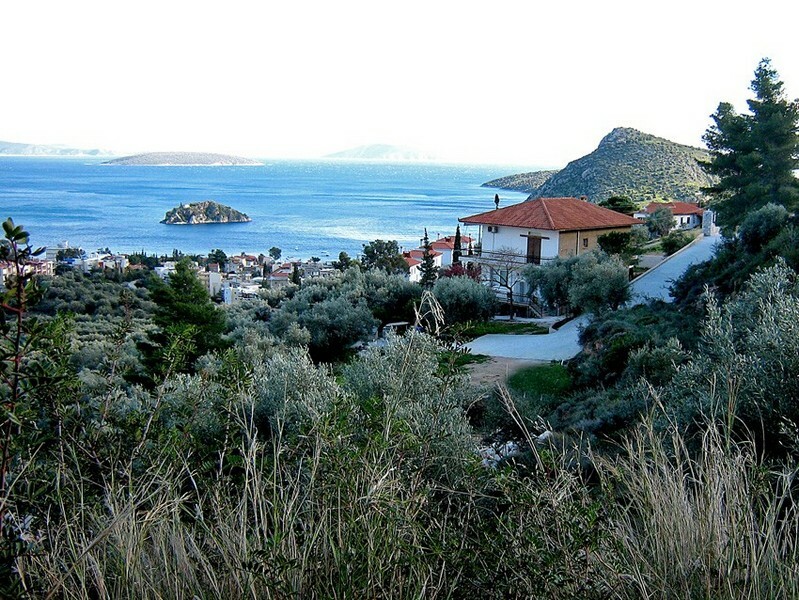 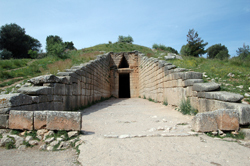 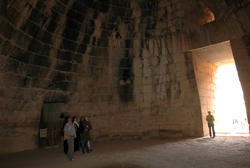 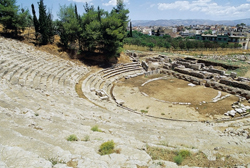 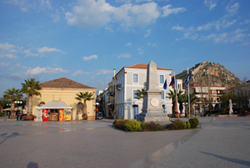 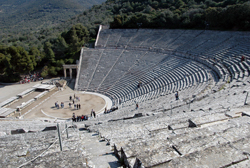 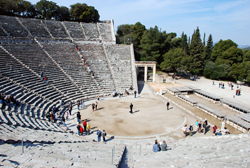 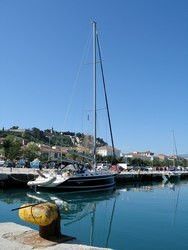 Villa Manuel is about 1,5 hours distance from Athens, and 20 min from Epidaure and Mycenae. 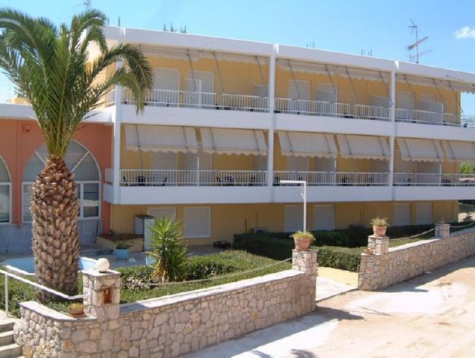 OASIS Apartments & Studios provide self-catering accommodation in the very heart of Tolo, one of the most charming holiday destinations in Greece. 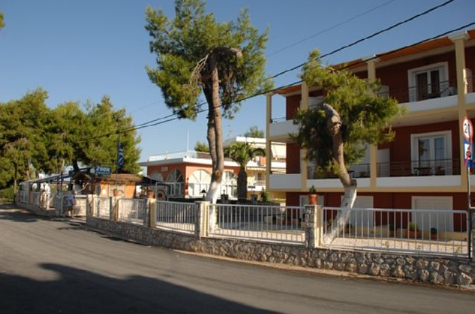 Situated just 200m from the beach OASIS Apartments are located in the centre of the village but away from the noisy night life entertainment facilities. 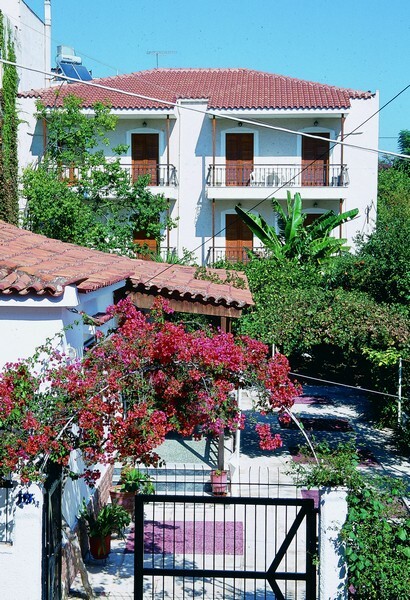 With a spacious yard at the front and a romantic orange tree garden at the back, the apartments are surrounded by the aroma of jasmine, decorated with bougainvilleas flowers and sheltered by palm leaves. 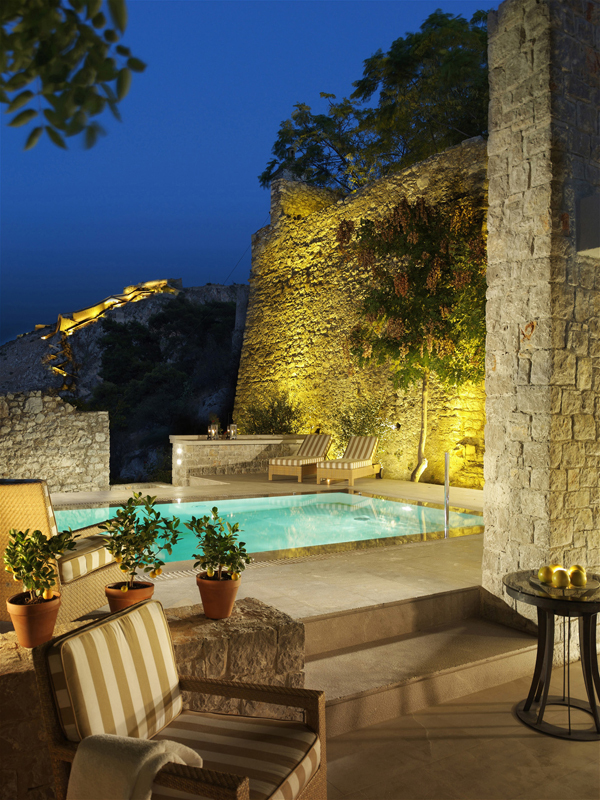 Traditional architecture of the building and the picturesque environment make our guests feel like in a real oasis. 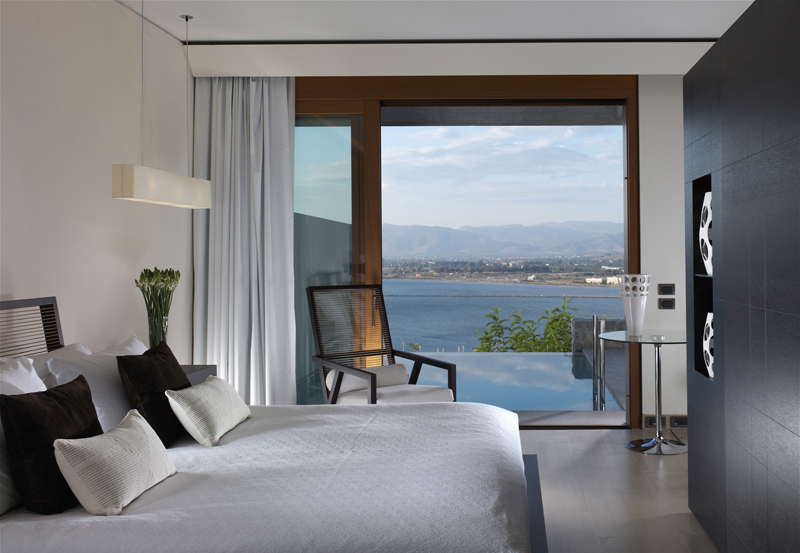 Our guests are given on their disposal an apartment with a cosy bedroom, a sunny dining/living room together with a kitchenette and a balcony from which they can enjoy a magical view towards the Tolo Bay and OASIS garden. 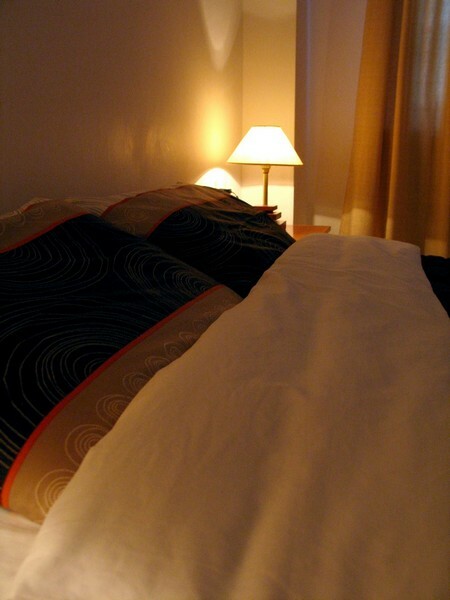 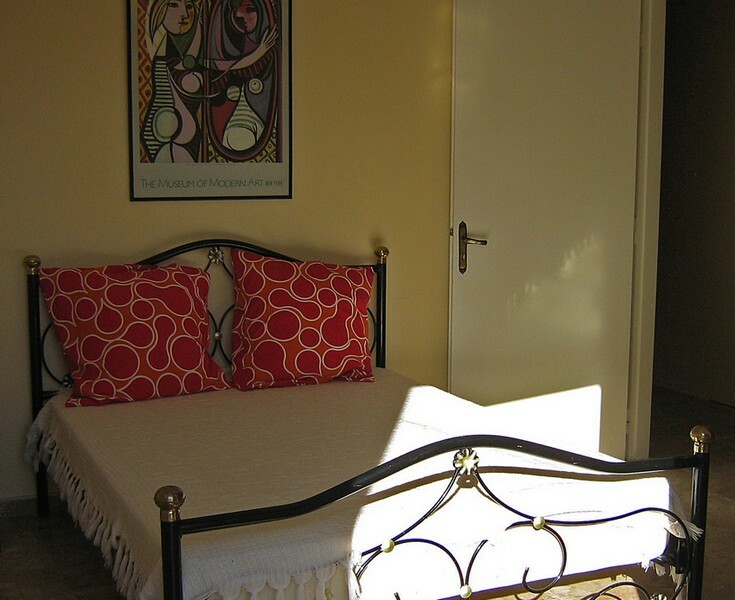 All the rooms are equipped with all necessary conveniences, making you feel at home at all time. 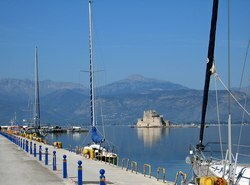 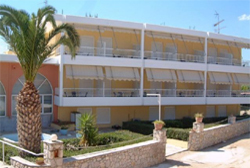 ZOOM BEACH block of apartments is built on the water, in Kantia dorp, 16 kilometers away from Nafplio and consists an ideal choice for family holidays. 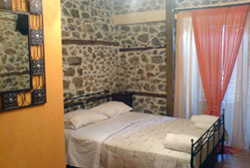 All rooms have two verandas, functional kitchen, air condition, TV, telephone and large sea view. 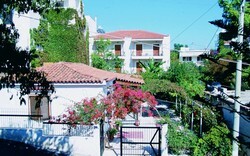 Also proving their clients private parking area. 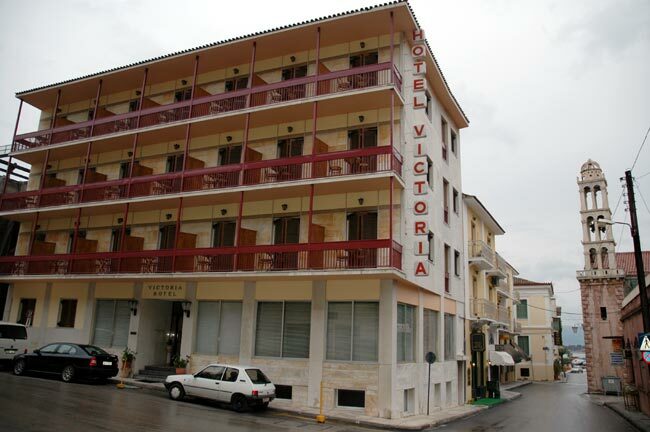 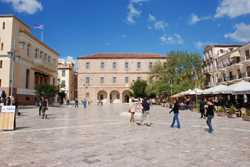 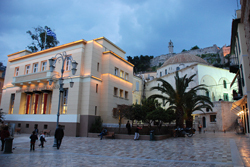 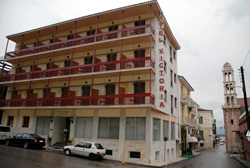 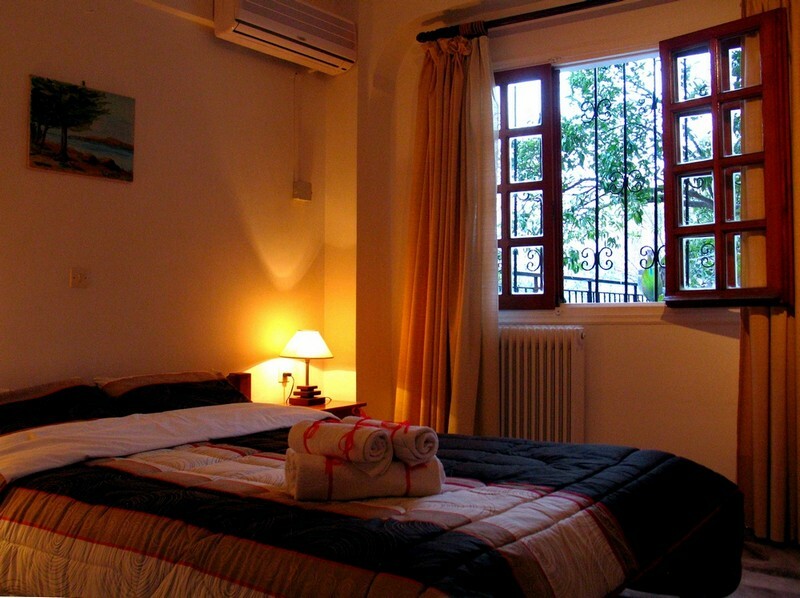 Hotel VICTORIA is situated in the historical centre of the old town of Nafplion. 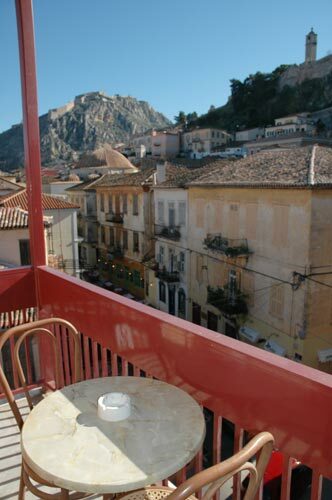 All the 37 rooms have balcony with view to the old town and the castle, where you can optionally enjoy your breakfast or coffee. 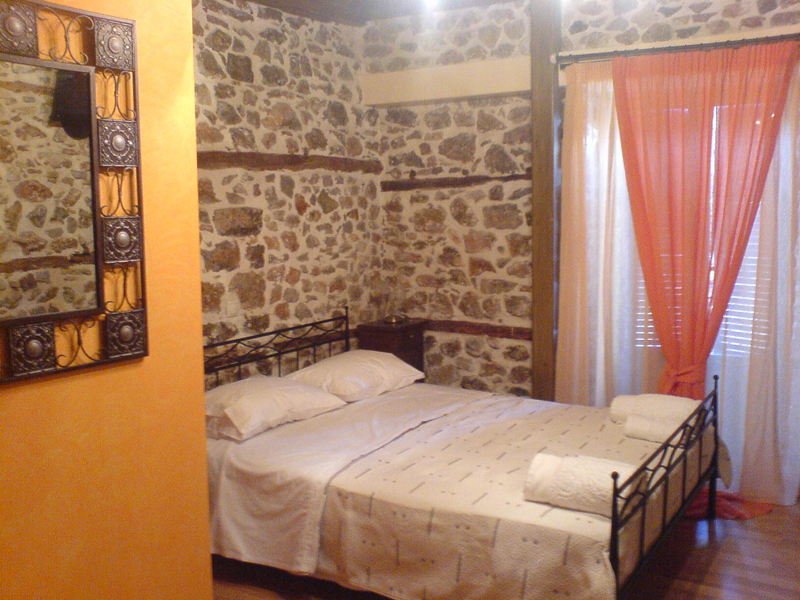 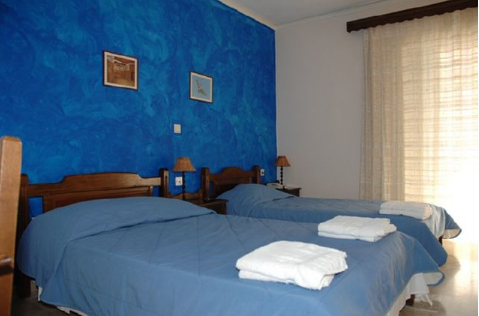 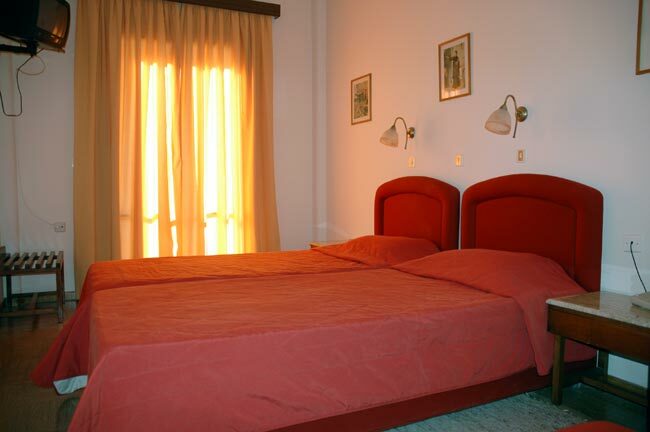 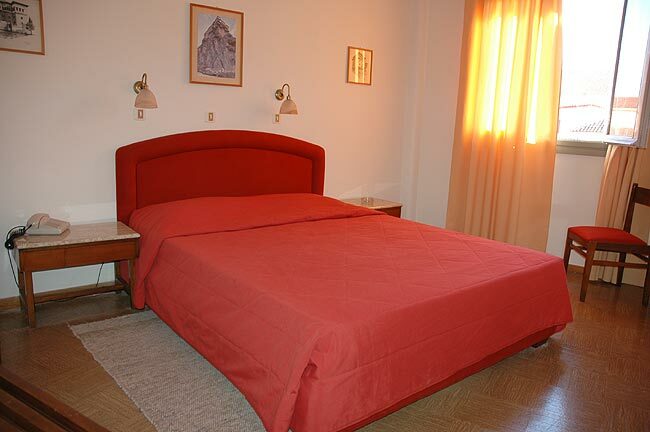 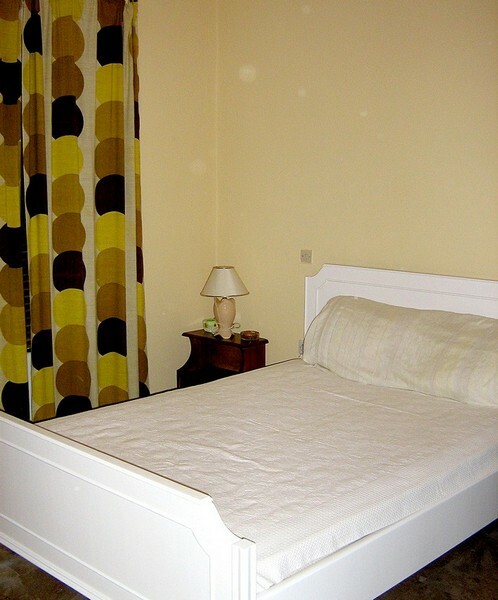 All rooms have air condition, TV, telephone, hot water 24 hours per day and room service.